Rinus van Albeek makes radio, is co-founder of Radio On Berlin and is responsible for Staaltape. This night he will do a performance with cassette players with his own and found recordings. Jan Kees Helms is an artist from Amersfoort using photography, video and sound to tell stories that are personal and social. 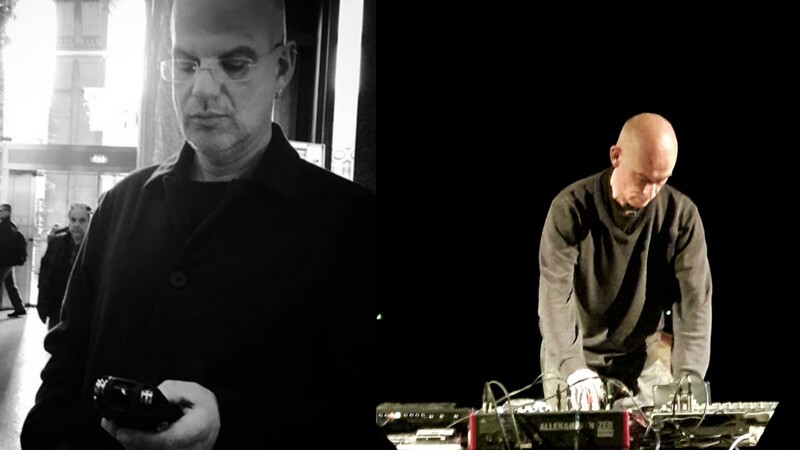 This night he performs the piece Cafe Espresso, consisting of digital audio recordings of Rome and analogue cassette loops from domestic sounds. At every place in the world you take your own world with you, that is then influenced by the place you are. That way, your world is ever changing.